Professor of Space Physics in the Department of Earth, Planetary and Space Sciences and the Institute of Geophysics and Planetary Physics (Space Science Center), at UCLA. He is principal investigator of Heliospheric Origins on the Solar Probe Plus mission, the first spacecraft to fly within 9 solar radii of the Sun's surface, directly studying the outer solar corona and acceleration region of the solar wind. SPP is part of NASA's Living with a Star Program, designed to understand aspects of the sun and Earth's space environment that affect life and society. As the mission's observatory scientist he will provide an independent assessment of scientific performance and act as a community advocate for the mission. 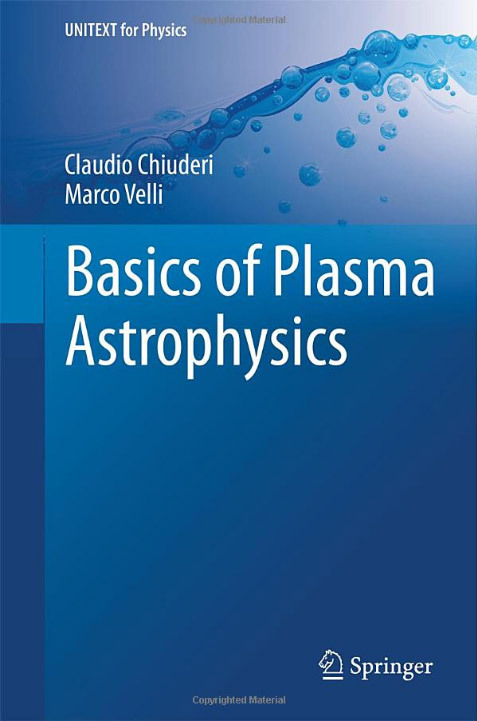 Prof. Velli has taught mechanics, electromagnetism, astrophysics, and plasma physics courses at the University of Florence, and mentored 7 students for their Laurea Thesis in Florence, directed 5 PhD theses at the University of Florence and 2 at the University of Paris XI Orsay. He has been member of peer review committees for NASA research and payload proposals as well as for ESA, member of the science definition team for Solar Orbiter (2003), and is presently a member of Solar Probe science and technology definition team, responsible for drafting the Scientific Objectives and requirements. 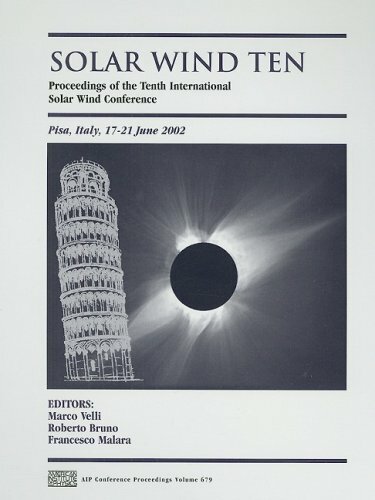 Dr. Velli was chair and main scientific editor for the international conference Solar Wind 10, Pisa, June, 2002. 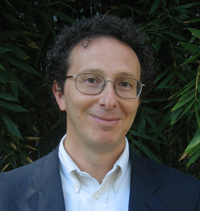 He has published over seventy peer-reviewed research papers involving many collaborators both in Italy and abroad, as well as invited papers and lecture notes. He holds a joint appointment the NASA/Jet Propulsion Laboratory. For a full reference list of papers, please click here. Velli, M., Einaudi, G. and Hood, A.W., "Boundary Effects on the MHD Stability of a Resistive Plasma" Astrophys. Journal 350, 418 (1990). Velli, M., "On the Propagation of Ideal, Linear AlfvÃ©n Waves in Radially Stratified Stellar Atmospheres and Winds" Astronomy & Astrophys., 270, 304 (1993). Velli, M. "From supersonic winds to accretion: comments on the stability of stellar winds and related flows" Astrophys. Journal 432, L55 (1994). Grappin, R. and Velli,M. "Waves and streams in the expanding solar wind," Journ. Geophys. Res., 101, 425 (1996). Einaudi, G., Velli, M., Politano, H. and Pouquet A. "Energy release in a turbulent Corona" Astrophys. Journal Letts., 457, L113 (1996). Liewer, P.C., Velli, M., Goldstein, B. E., "Alfven wave propagation and ion cyclotron interactions in the expanding solar wind: One-dimensional hybrid simulations" J. Geophys. Res., 106, A12, 29261 (2001). Del Zanna, L., Velli, M. and Londrillo, P. "Parametric decay of circularly polarized Alfven waves: Multidimensional simulations in periodic and open domains," Astron. & Astrophys. 367, 705 (2001). Velli, M. "Hydrodynamics of the Solar Wind Expansion," Astrophys. and SpaceScience 277, 157, (2001). 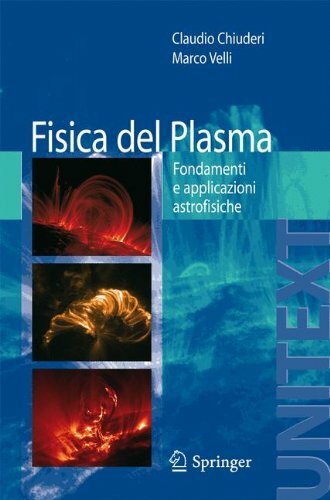 Velli, M. "MHD turbulence and the heating of astrophysical plasmas", Plasma Phys. and Controlled Fusion, 45, 202 (2003). Roussev,I. 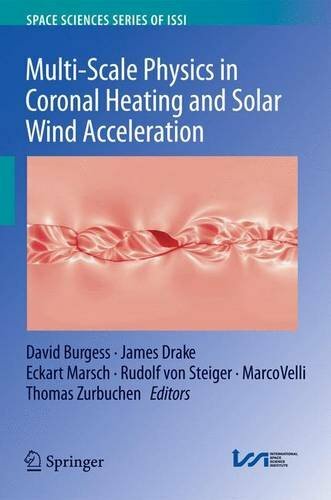 I., T. I. Gombosi, I. V. Sokolov, M. Velli, W. Manchester IV, D. L. DeZeeuw, P. Liewer, G. Toth, and J. Luhmann, "A Three-Dimensional Model of Solar Wind Incorporating Solar Magnetogram Observations" Astrophys. Jour., 595, pp. L57-L61 (2003). Del Zanna L., Schaekens, E., Velli M. "Transverse oscillations in solar coronal loops induced by propagating Alfvénic pulses," Astronomy and Astophys. 431, pp. 1095-1104 (2005). Landi S., Velli M., Einaudi G. "Alfven waves and shock wave formation at X-point magnetic field configuration," Astrophysical J. 624 pp 392-401 (2005). Buchlin E., Galtier S., Velli M., "Influence of the definition of dissipative events on their statistics," Astronomy & Astrophys. 436 pp. 355-362 (2005).